Presidency says SABC board appointment imminent - SABC News - Breaking news, special reports, world, business, sport coverage of all South African current events. Africa's news leader. Failure by the Presidency to fill the eight vacancies by tomorrow (Wednesday), the non profit organisation says it will pursue legal avenues. The Presidency says it’s still considering the National Assembly‘s recommendations of 8 candidates to be appointed on the SABC Board. Presidential spokesperson Khusela Diko says the announcement on the Board is imminent, without committing to a time frame. 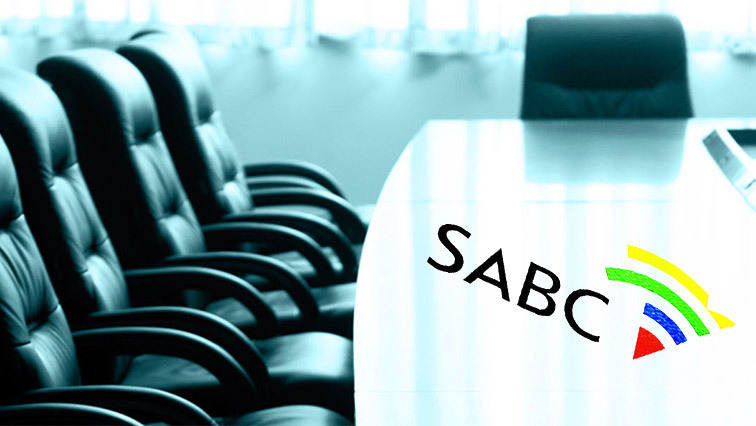 “The President realises the urgency as it relates to the appointment of the SABC Board. But having appreciated that, – it’s also important that he satisfy himself with the recommendation as made. And it is for this reason that a process of vetting as we normally do with all appointments has been undertaken. There hasn’t really been a delay. If you would member that this recommendation came to the president at the end of March. So with the Minister of Communications we have gone through the applications. We have gone through that process again. And it’s sitting on the desk of the President with an announcement due imminently,” Diko explains. Earlier on Tuesday, the DA has accused President Cyril Ramaphosa of kowtowing to ANC Secretary general Ace Magashule’s faction on the appointment of the eight candidates to serve on the SABC Board. Today marks three weeks since the National Assembly passed a resolution to appoint the candidates. The President received the Assembly’s recommendations at the end of last month. Lobby group Media Monitoring Africa (MMA) has written to the Presidency to ensure whether the President had received the recommended candidates to serve on the board. Lawyers for Media Monitoring Africa and the SOS Support Broadcasting Coalition have given Ramaphosa until the end of business on Wednesday to appoint the Board or face legal action. DA spokesperson Phumzile van Damme says her party has been reliably informed that Magashule’s faction is fighting against the appointment of the approved candidates. This entry was posted on 09 Apr 2019,08:31PM at 8:31 PM and is filed under South Africa, Homepage Latest Stories Slider. You can follow any responses to this entry through the RSS 2.0 feed. Both comments and pings are currently closed.